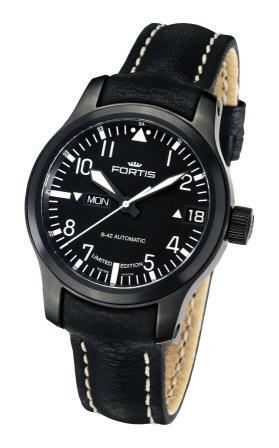 The established Swiss watch brand Fortis, well versed in the history of aeronautics and space travel, uses its knowledge for developing precise chronographs for pilots, cosmonauts and astronauts. 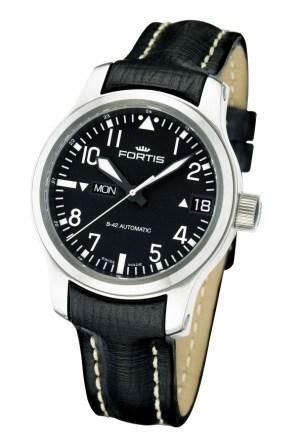 Being the supplier of numerous professional flight squadrons and as the manufacturer of the official watches of the Russian space program, Fortis keeps in touch constantly with pilots and space travelers. This strong contact allows Fortis to constantly test the watches in the most extreme conditions, and has enriched the creative work of the company as well as gaining experience and knowledge that can be incorporated into new timepieces. Fortis Watches announced at Baselworld 2011 two new big date watches in the B-42 Flieger collection that are easy to read. Both black PVD and brushed steel versions feature a big day indication at 9 and a big date indication at 3 that are much easier to read than conventional day date implementations. 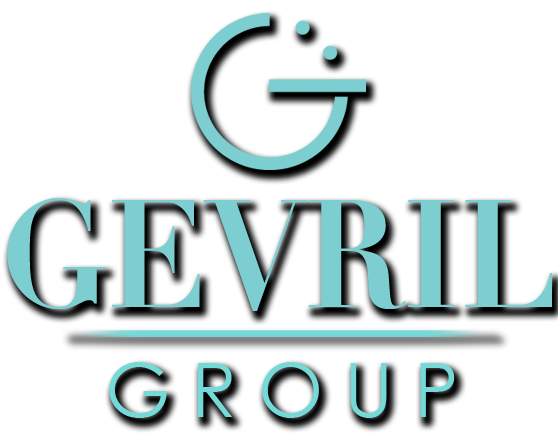 Gevril Group is the US and Canadian agent for Fortis. 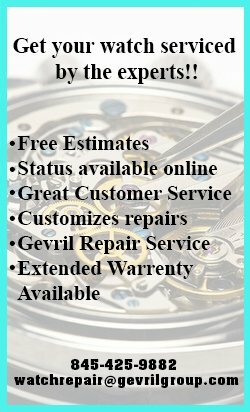 Contact us by email or at 845-425-9882 x167.